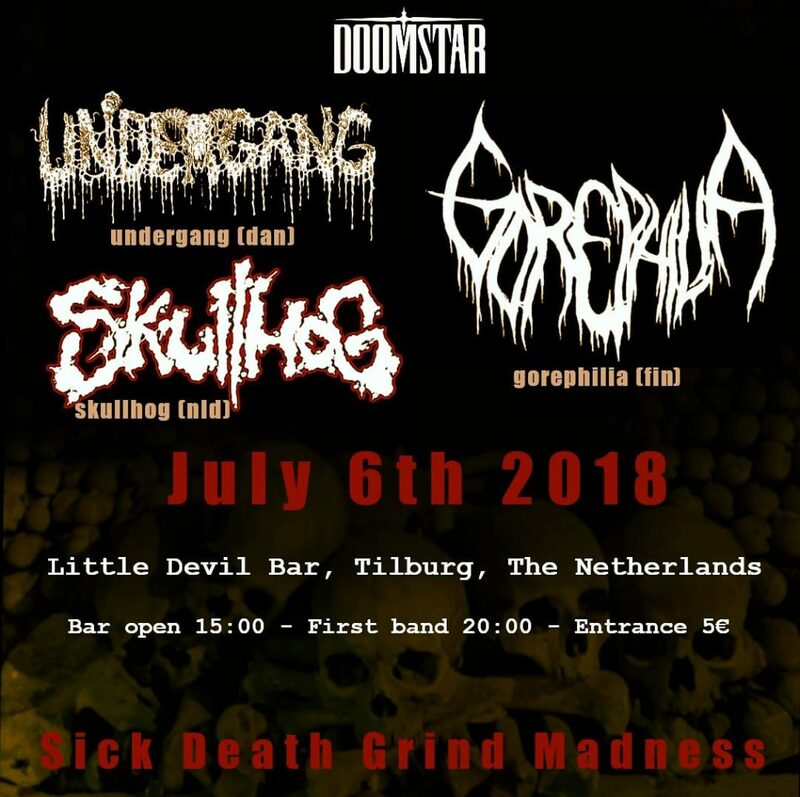 Doomstar Bookings is proud to present one of the heaviest death metal nights Tilburg’s Little Devil will see this year! 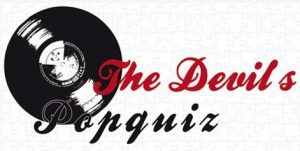 Denmark’s Undergang will start their European summer tour here today, with Finland’s Gorephilia as direct support. Our very own illustrous Skullhog return to Tilburg after demolshing Netherlands Death Fest earlier this year. Come down and get clobbered, properly.